Trains of the South African public transport operator PRASA are serviced and prepared for their next deployment at the marshalling yards in Braamfontein and Wolmerton. To enable the best possible surveillance of the expansive grounds, which are sometimes partly hidden from view as well, the multifocal sensor technology Panomera by Dallmeier is being used. 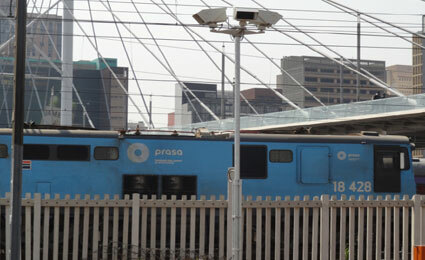 The trains of the public transport operator PRASA (Passenger Rail Agency of South Africa) travel long distances every day, bringing thousands of commuters to their places of work and back again. Afterwards, the trains are washed, serviced and parked overnight at the marshalling yards and switchyards. 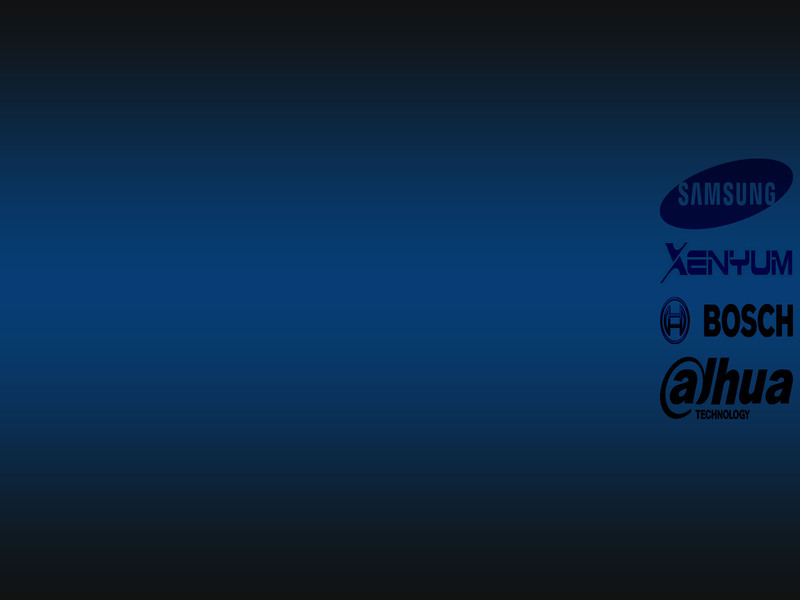 In the past, these problems could not be solved with conventional video technology. “The areas to be monitored are huge, and we cannot set up masts there for the cameras. There are only a very few points at which cameras can be installed – and for conventional HD or megapixel cameras the areas are far too large for us to be able to obtain suitable recordings,” says Mathew Smith. PRASA found the solution in the multifocal sensor technology Panomera by Dallmeier. Contrary to conventional cameras, Panomera uses several lenses with different focal distances. This makes it possible to monitor a huge surface from only one installation point – and this with the highest detail resolution even in the more distant areas. “With this new sensor concept more distant objects and persons can be shown with the same resolution as objects in the foreground,” explains EP Smit, Sales Manager for South Africa at Dallmeier and co-responsible person for the project planning at PRASA. The fact that this new technology has already been patented is proof of its uniqueness. “Depending on the field of use, there are different Panomera models that we then adapt individually to the customer’s requirements,” adds EP Smit. For the persons responsible for security a comprehensive view of the entire facility was important. Therefore, four Panomera systems, each supplying a 90° angle of vision, were cascaded to enable a panoramic view of 360°. In Braamfontein, this makes it possible to monitor a gigantic area of 400,000 m2 and in Wolmerton over 354,000 m2, in each case from only one installation point! To make it possible to adequately monitor also areas that are hidden from view between trains, so-called “long-distance” Panomera models are used. These cameras can cover the long distances between trains, sometimes up to 200 metres, with the highest resolution. The video system is operated through the Panomera viewer and with the management system SeMSy. “A great advantage of the Panomera is that any number of operators can work with the system simultaneously,” explains Mathew Smith. For contrary to PTZ cameras, which can only be operated by one person at a time and then only that specific area is recorded, Panomera continuously records the total image. “Each operator can navigate and zoom freely within the image fully independently of the other operators, regardless of whether in live or playback mode,” says Smith.